The computer interior components are mostly made by metal, and the materials are quality chose to make your component solid enough for long term usage. Every component is available for OEM service, for example, the case of the hard disk drive, the sound card, external ports or even the motherboards. Without quality material and professional production technique, the components might not work well even with fine design. 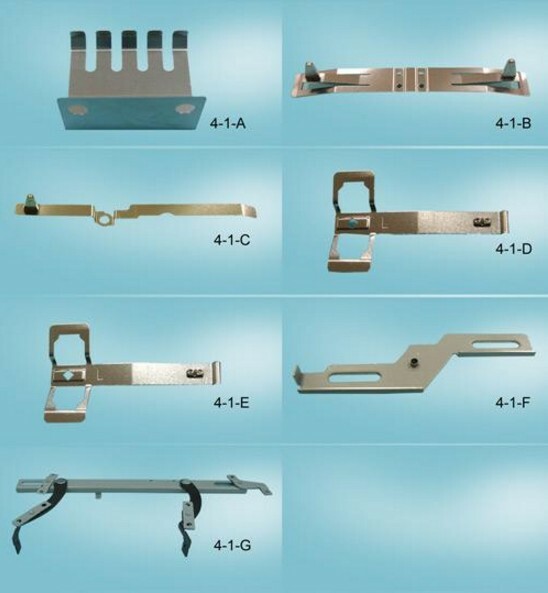 These metal components are available for both PC and Notebook. Except for the OEM service, the quantity for the computer interior components is negotiable as well. Please do not hesitate and contact us for more information!